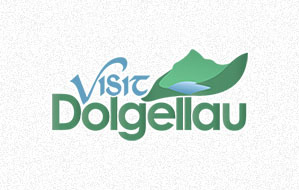 This is just a quick post to state that I am no longer the owner of Visit Dolgellau as the website has been sold. I was finding it difficult to balance my time between work, this website, a number of other projects and having a life. With neither project receiving the attention that it deserved, it was clear that something had to change. So I decided to sell some projects in order to free up time for the others and I’m afraid that Visit Dolgellau was among the former. 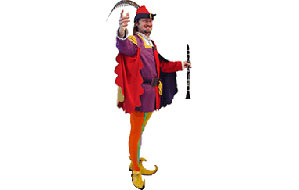 The new owner, Kyle, is keen to run the website in the same manner so users shouldn’t notice much of a difference. He’s also keen to continue to grow it with more content and a larger directory, making the website even more of a useful resource for visitors. I’d like to wish Kyle all the best with his endeavour. My father and I have been to many a racing event including Le Mans, Silverstone, Nürburgring, Mondello Park and the Isle of Man to name but a few. 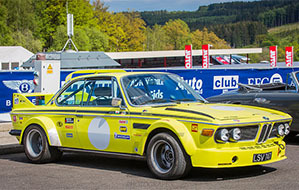 We’d never been to Spa, but this year that changed: we went to the 2015 Spa Classic in his 1972 BMW 3.0 CSL. We watched numerous classes, ranging from Minis and Cortinas to historic Le Mans winners. The atmosphere was relaxed and the public were allowed to go pretty much anywhere, so we also got up close and personal with a number of the cars as they were being prepared – and some later repaired – by their respective teams. 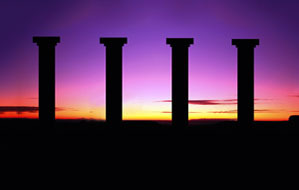 The BBC’s Future Media department promotes the use of four key principles across its engineering teams, known as “The 4 Good Things”. 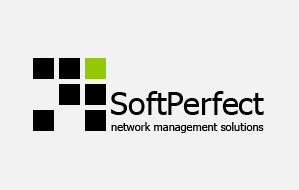 The interpretation of these principles tends to vary a little across each team, but generally speaking they provide a consistent approach to software development across a number of different projects, platforms and languages. Here are those four principles along with my personal interpretations. Around once a month or so I receive an email or a message on Facebook asking me why Visit Dolgellau is written in English and not Welsh. It’s a tourist-focused website that I set up last year to promote my home town and the surrounding area. Some seem to think that it’s an Assembly-backed website (which I take as a compliment, given the website’s humble background!) and are curious as to why it isn’t bilingual as a matter of course like the others. But others are clearly nationalists who simply hate anything that isn’t Welsh and this post is intended for them. 1) The role of Visit Dolgellau is to promote Dolgellau and the wider area as a tourist destination. In general, people who visit Wales tend not to be Welsh (because Welsh people already live here). the Snowdonia National Park at the foot of the Cadair Idris mountain range. It’s a beautiful place – a fact that is only made all the more apparent now that I live in a city – and whenever I show anyone any photos I am always told how lucky I was to have grown up with such surroundings. Over the weekend I was at the Silverstone Classic event with my father and his close friend Anthony Humphreys. The three of us often go to events like this: we’ve attended events in Ireland, the Isle of Man and even France. 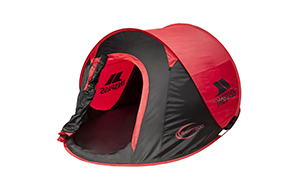 For this event, Anthony had purchased a Trespass 200: a new wonder-tent that he proudly proclaimed could erect itself in seconds which would allow him to sit back with a beer while we were still putting ours up. And that’s pretty much what happened. Two days later though when it was time to go home, it was a very different story. Before work on the BBC Events application could begin, a framework was required that would provide the team with a foundation on which to build a robust, memory-efficient app that could be re-skinned for future events. I completed the majority of the work in an intensive 3 days which allowed the rest of the team to begin work on the app itself. Embellishments were applied over the remainder of the week. The core framework is designed around the BBC’s One Service UI which is a drive to use a consistent UX across all current and future products. 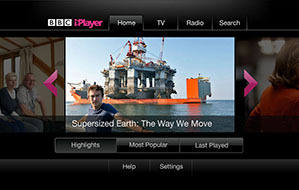 At the end of November last year the BBC launched the Connected Red Button service on Virgin TiVo, along with updated versions of the iPlayer, News and Sport apps. This package also consisted of a fifth release: an application that is both integral and vital to each of the above apps, yet few are even aware of its existence! Xenon is a brand new embedded media player that was developed specifically for AS2 embedded devices such as Virgin’s TiVo, to be used by applications like iPlayer, News, Sport and any other such applications that the BBC develops in future. While working on the BBC Sports app for Virgin TiVo, it would be safe to say that I encountered more problems than one would expect to on such a project. 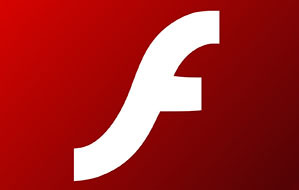 Some of them seemed to be bugs in Adobe’s StageCraft (Flash Lite 3.1), others seemed to be inconsistencies in the implementation of the Flash player on the box and still others came from unexpected content delivery network behaviour. As a result there were a number of feature-related tasks that turned out to be more difficult to implement than they perhaps should have been, and as a team we spent a number of days in total investigating causes of unexpected and/or undesirable behaviour in the app that resulted from these issues.